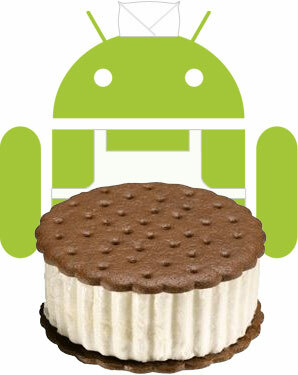 Sorry Nexus One owners, you won’t be eating the newest delicious Android 4.0 Ice Cream Sandwich from Google. Google’s Hugo Barra has confirmed that the Nexus One will not get the latest update for Android 4.0. The Nexus One, which is less than two years old, will not receive the update because the phone hardware is too old to run Ice Cream Sandwich, Barra said. Hugo Barra also confirmed that Nexus S owners will get the update in a few weeks from now.